You could go with a Netgear Orbi, Google Wi-Fi, eero or even Linksys’ own Velop system. 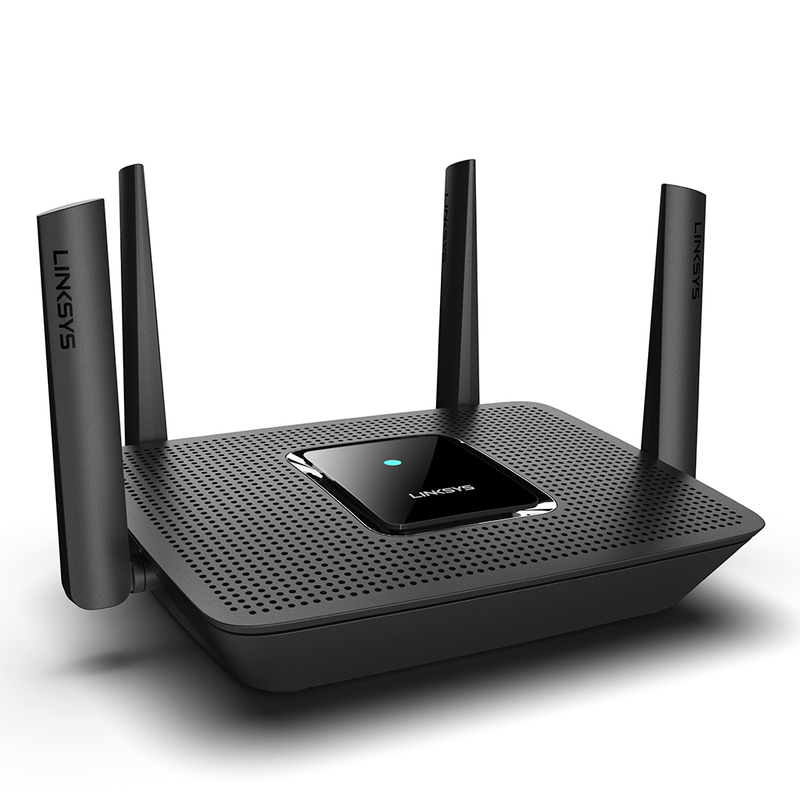 Or you could go with Linksys’ latest router, the Max Stream AC2200 Tri-Band Mesh Wi-Fi Router. The router combines the traditional look and feel of a standard router but also has mesh networking capabilities built-in, so then you can add Velop nodes to your home to help improve your home’s Wi-Fi coverage and make it better. 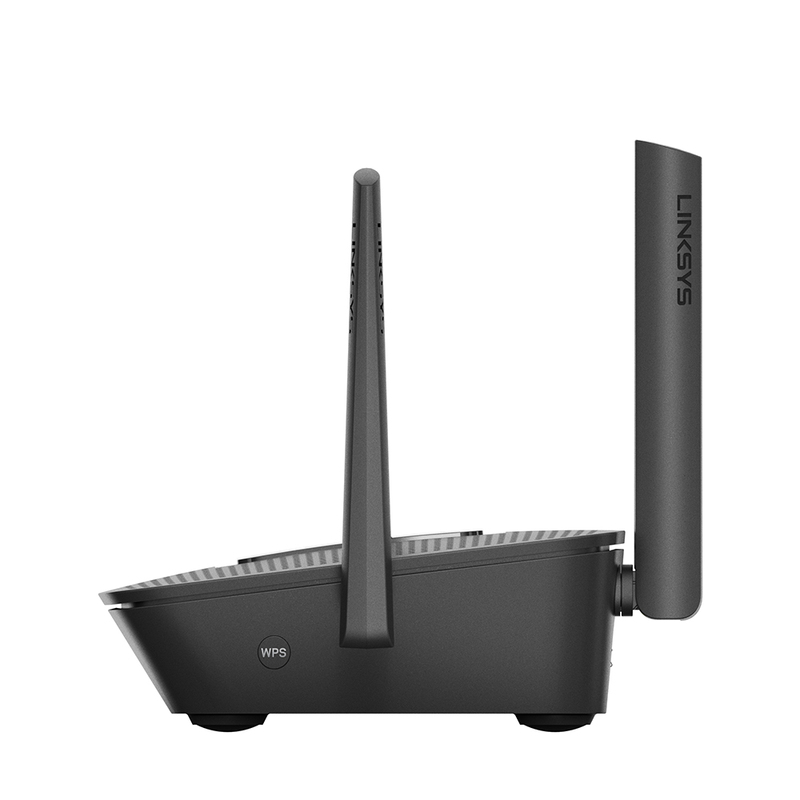 The Linksys Max Stream AC2200 Tri-Band Mesh Wi-Fi Router (MR8300) has a plastic build with a black exterior. The back of the router is where you’ll find the reset button, power switch, four Gigabit Lan ports and a USB 3.0 port. Inside the router, you’ll find the 768 Mhz quad-core CPU that help keeps things running smoothly and improves overall network performance while wired or wireless. The antennas on the router are adjustable and can be helpful to provide coverage in very large single or multi-story homes. There is also beamforming technology that will precisely adjust and steer the direction of Wi-Fi signals throughout your home. The Linksys Max Stream AC2200 Tri-Band Mesh Router has three 802.11ac Wi-Fi radios (one 2.4 GHz and two 5GHz) MU-MIMO and combined can offer Wi-Fi speeds of up to 2.2 Gbps. As mentioned earlier, the Linksys Max Stream AC2200 Tri-Band Mesh Router also has Linksys’ Intelligent Mesh Technology built-in. That means you can connect some Velop Mesh Wi-Fi Nodes to help improve coverage and speeds. The router can also Self-Organize, Self-Optimize, Self Heal and everything connect as one network. 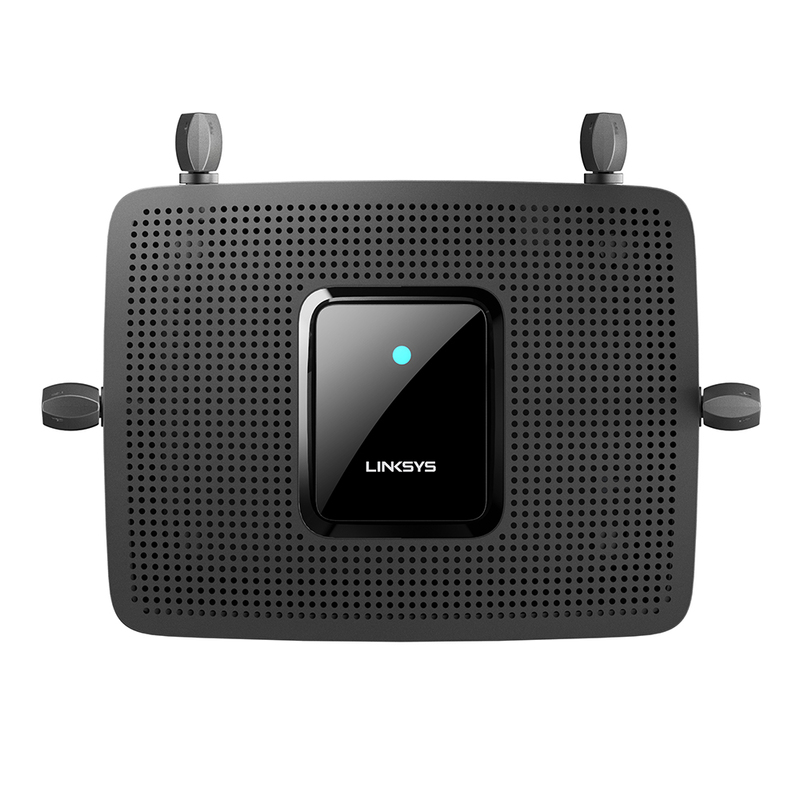 The Linksys Max Stream AC2200 Tri-Band Mesh Wi-Fi Router (MR8300) is available now for around $199-229 CAD ($199 USD). 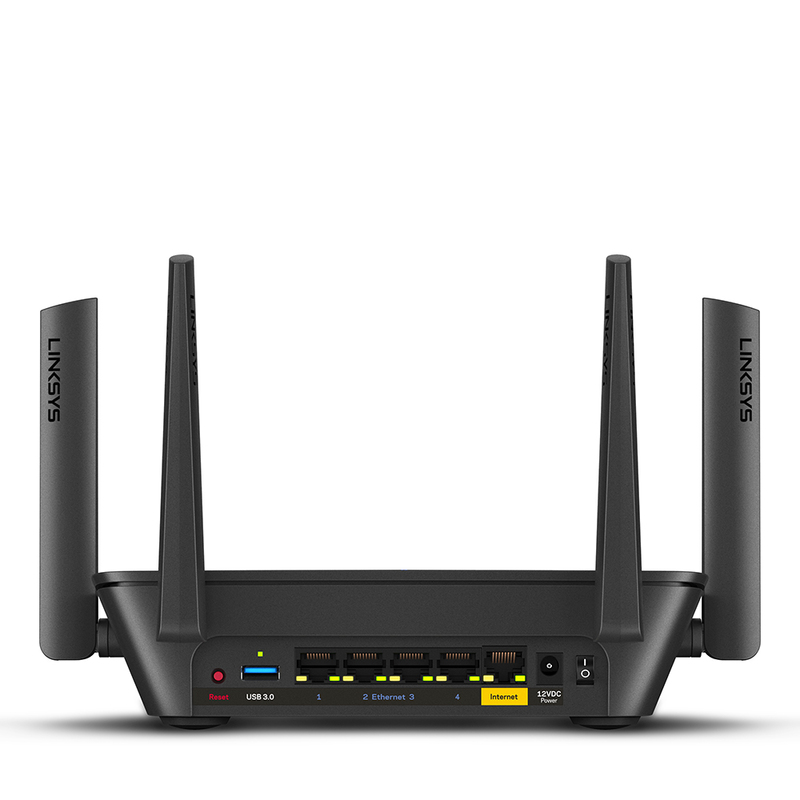 One thing to note is that Linksys does offer a similar router that doesn’t have the mesh capabilities and it older, that model is called the EA8300. 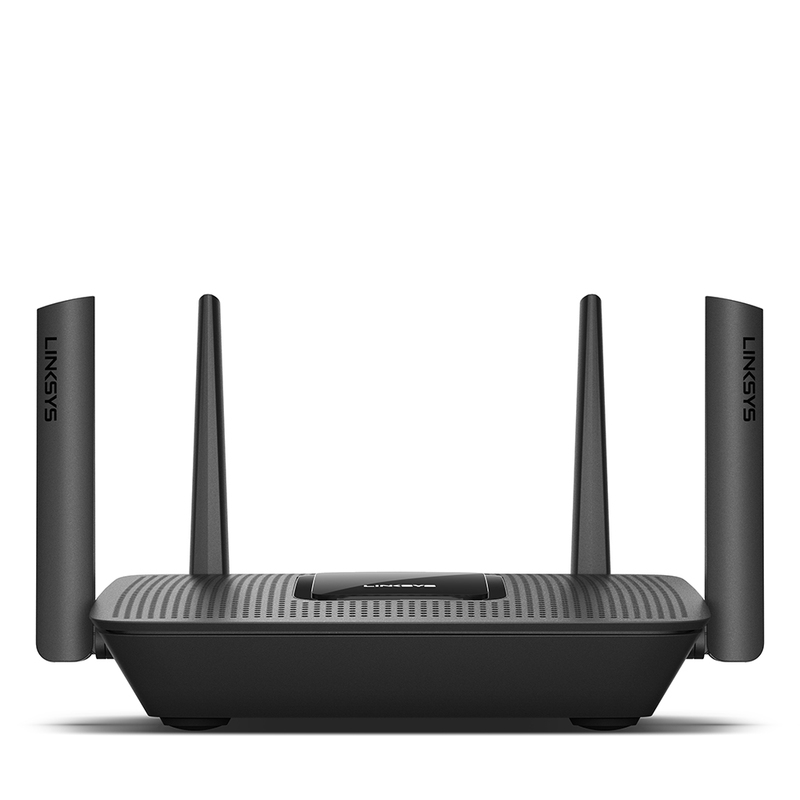 You can pick up the Linksys Max Stream AC2200 Tri-Band Mesh Wi-Fi Router from Amazon.ca, BestBuy.ca and Linksys’ website. To get started with the Linksys Max Stream AC2200 Tri-Band Mesh Wi-Fi Router, you’ll need the Linksys App. Once you’ve done that, you’ll be asked to create a Linksys account and then the app will take you through the setup process. The setup process for the Linksys Max Stream AC2200 Tri-Band Mesh Wi-Fi Router is fairly straightforward but I did have some issues where my existing Dual-Band Velop nodes weren’t being recognized. You’ll want to reset your Velop nodes if you already have them. It took me a good 20-30 minutes to get everything running, so be prepared to sit and wait. The app will let you control all aspects of your wifi network from the app. You can set up your own guest network, add more nodes, do a speed check, parental controls, device prioritization. You can even as Alexa to turn your guest network on/off and give your guest the passwords to log in. My current ISP offers 75 Mbps of download speeds but I usually am able to get closer to 90-100 Mbps, with this router, I was able to get those higher speeds. Overall, the Linksys Max Stream AC2200 Tri-Band Mesh Wi-Fi Router is great for those who want the true potential of their ISP’s internet speeds and also great coverage. And what’s even nicer is that you can add Velop nodes to help make it better.